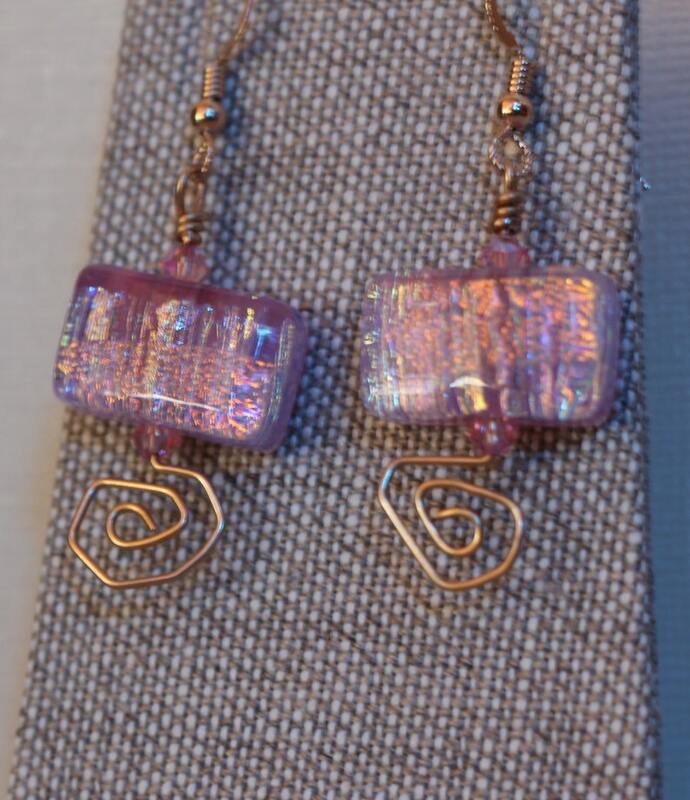 Like the colors in a desert sky, the burst of a sunset inside the pink dichroic glass explodes when you're wearing these earrings. 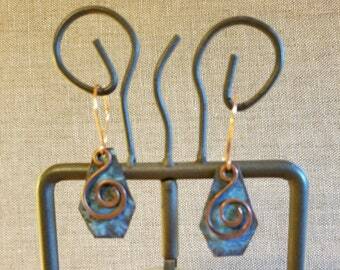 The twisted gold filled earring wires give these earrings a classic finished touch. 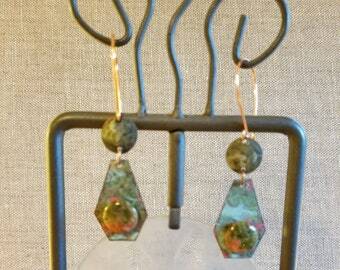 They're accented with pink crystal Czech beads and an abstract wire twist at the bottom of each. It was difficult to capture the true pink color but photograph # 1 above is the most accurate, more pink than purple. 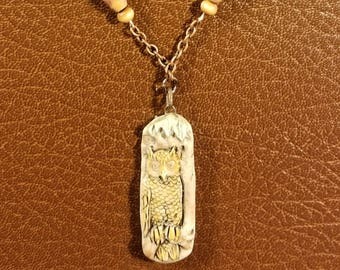 They definitely change in different light settings, going from a light pink to a more lavender shade....very exquisite! 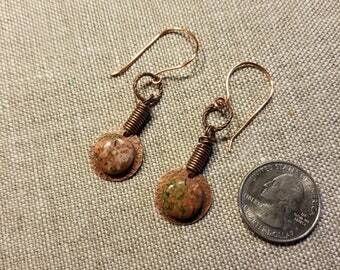 They measure 3/4" wide and about an inch to the bottom of the spiral part of the earring from the wire.